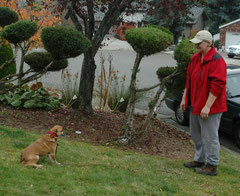 Training - Dog Fence Installation and Service, Pet Stop Invisible fences in sonoma, Marin, Napa, East bay and the Peninsula. 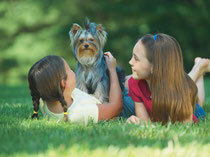 Once your Pet Stop® pet containment system is installed, proper training is very important. 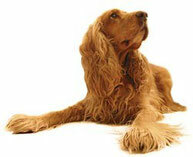 Pet Stop of the North Bay and Pet Stop of the Peninsula is here to train your pets to their boundaries. We offer a Containment Guarantee. 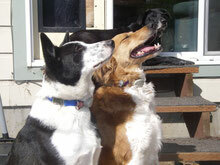 and a Lifetime Warranty on our outdoor professionally installed pet fence systems. Generally, most dogs and cats are trainied within a couple weeks, but if your dog or cat requires additional training beyond this, we will be happy to come out and provide training sessions. Our trained pet professional will guide you through the training process to ensure the most effective and most humane training for your unique pet. You will also be provided an Owners Manual and Training Manual outlining in straight forward terms the principals and methods involved to reinforce the initial training. In most cases pets can be trained easily so that they only experience correction once or twice and quickly learn to respond to the warning signal.